A dish on the moon of Endor. Schematic or download please ? Really nice dish. 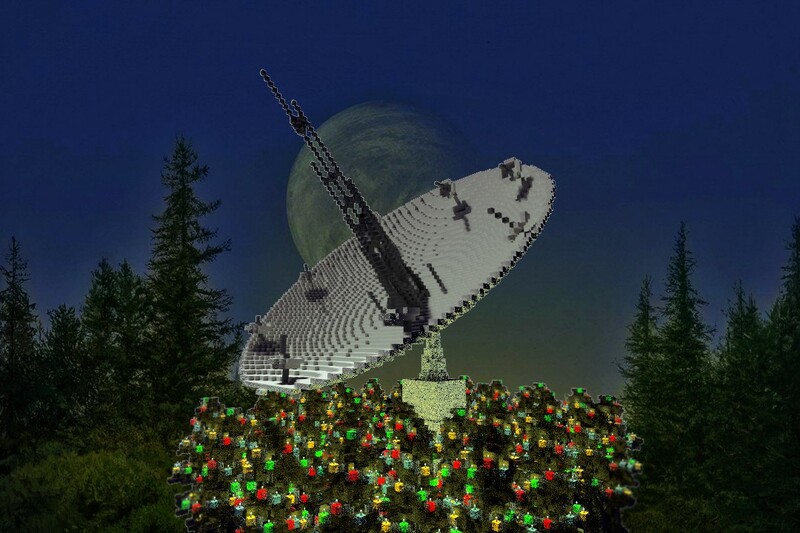 I'm currently doing an Endor bunker build - any chance of making the dish available as a schematic? I credit all the work that I use. Thanks it was a pain to make. Ahh sweet, a new Great Star wars build. I hope to see more from you! How about, "An orbital deflector shield". Sounds better. Them bothans and their weird gifts.